Last year was a lot of fun so - even before we'd put the canoe back on the car - Martin and I decided to do another trip. I proposed the Chiniguchi River region despite my unease at doing all that driving for what would likely be a four day trip. Mostly because I’ve never been there and a lot of people say it’s beautiful. But despite the promise of 12 hours in the car, Martin was game. This is a recurring theme with him. Apart from the swampy bits. But more about that later. And so the plan was hatched. Four days in fall to avoid crowds and take in the colours. 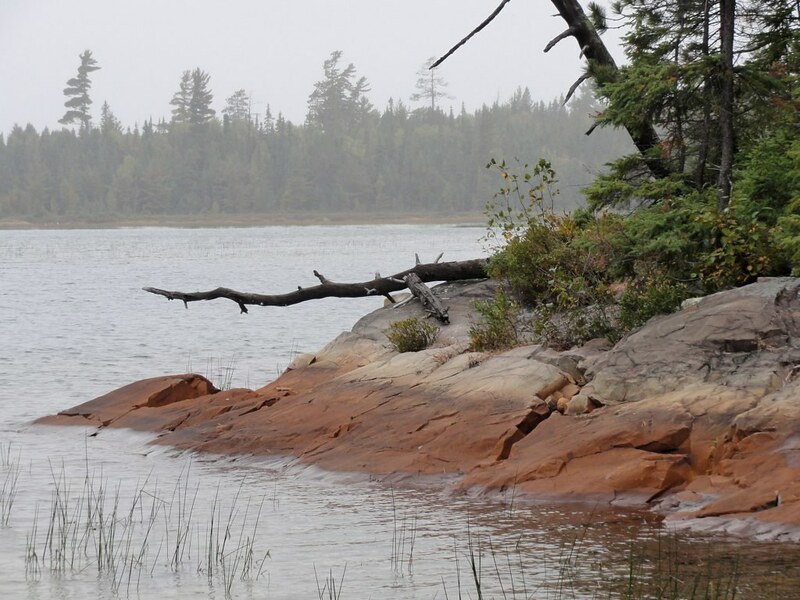 This trip owes a lot - well, everything - to Canadian Canoe Routes’ Laura Creek Loop, Brian Back’s Chiniguchi writings at Ottertooth and Kevin Callan whose writings provided me with all the intel and helpful suggestions I used to do this trip. If Martin and I got lost, it’s on me, not them. 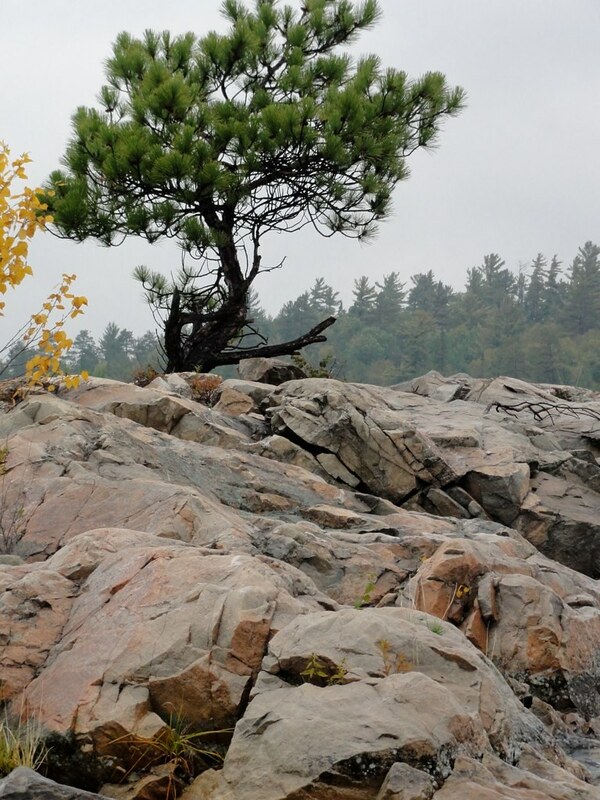 Also thanks to Friends of Temagami, for continuing to advocate for the preservation of this wilderness area. This is a narrative of one version of a trip many people have taken. We made it, but that doesn’t mean you would. I’m not an expert and I’m not offering any advice you can take to the bank or take on the water. With the water being quite cold, and there being not a lot of people around, things could go badly fairly easily. Please hire a guide, or join a club or get real advice.